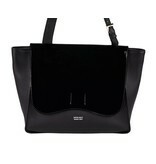 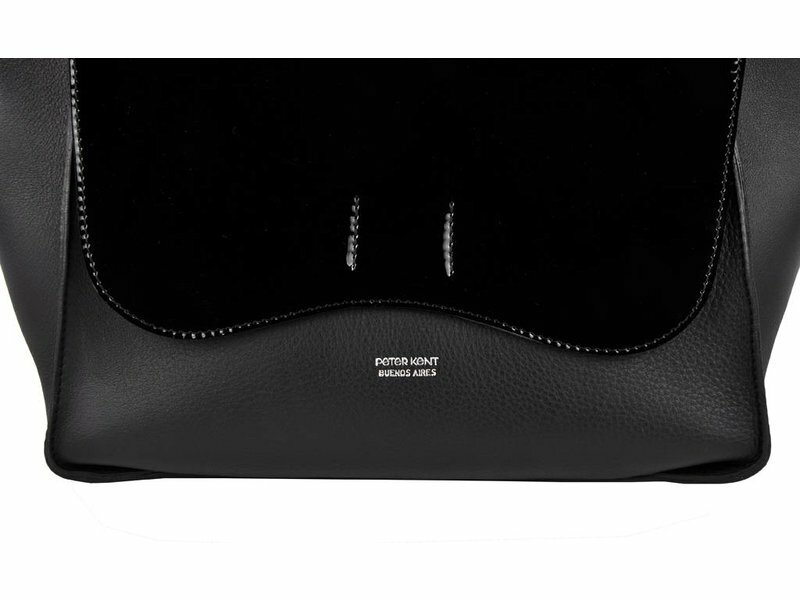 Spacious chic shoulder bag made from extremely soft fine grained nappa leather. 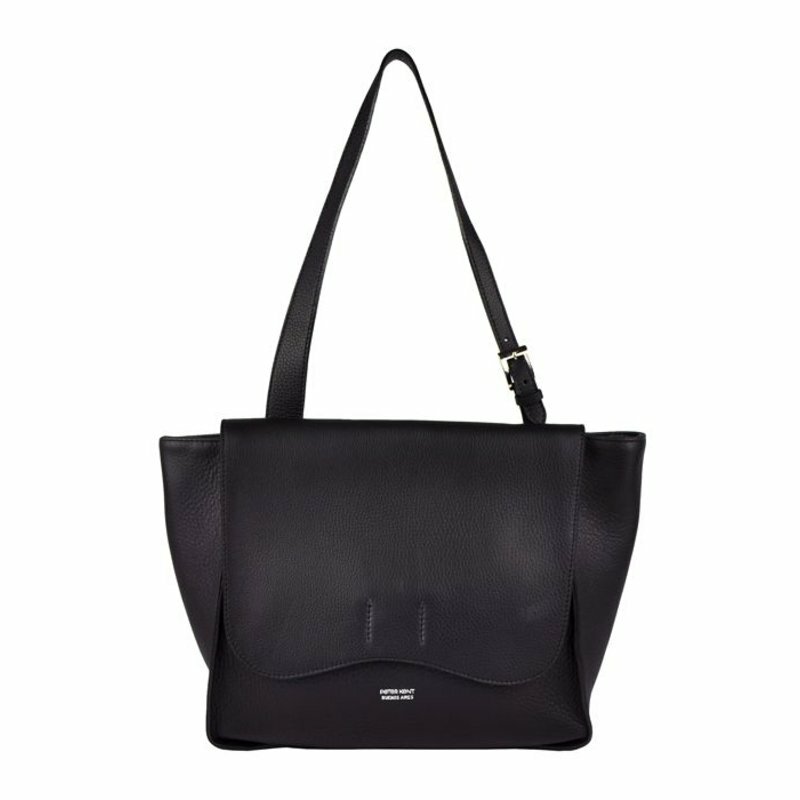 Casual and yet stylish! 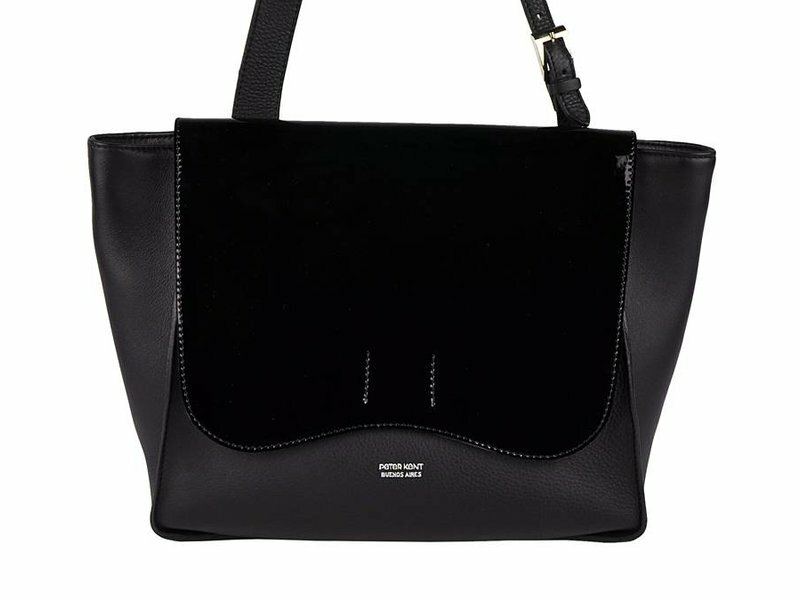 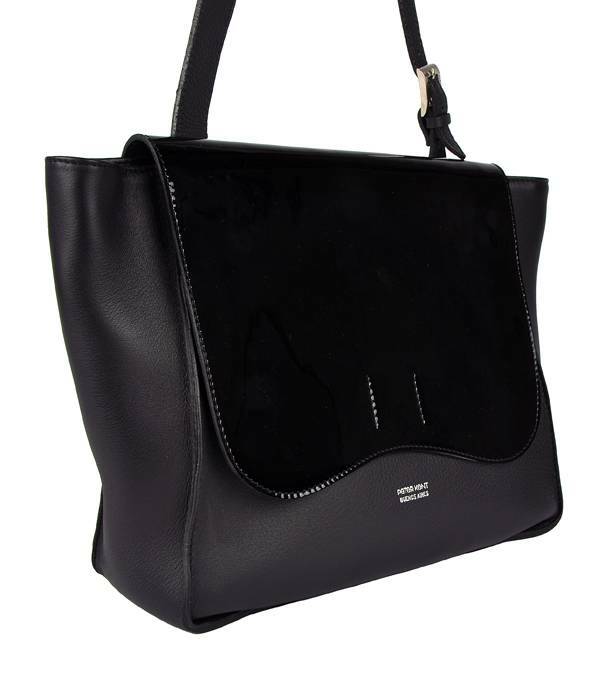 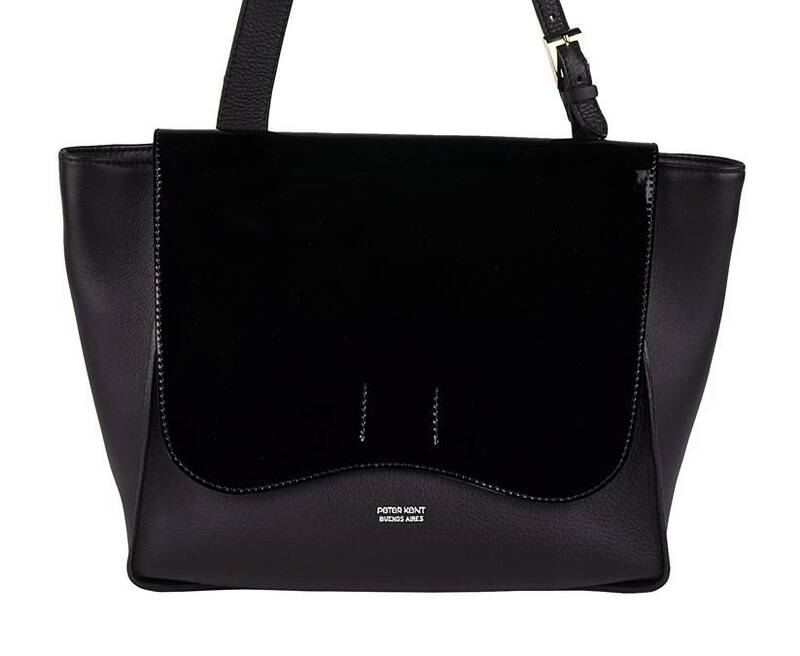 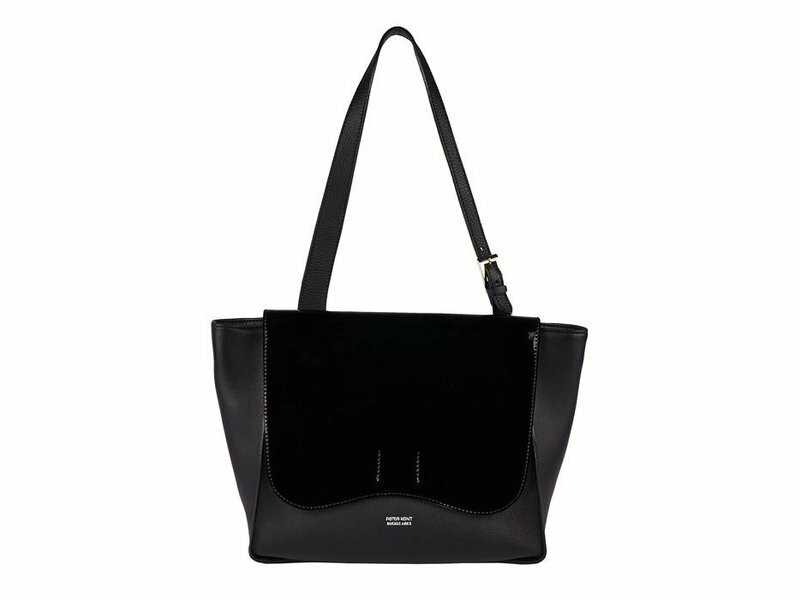 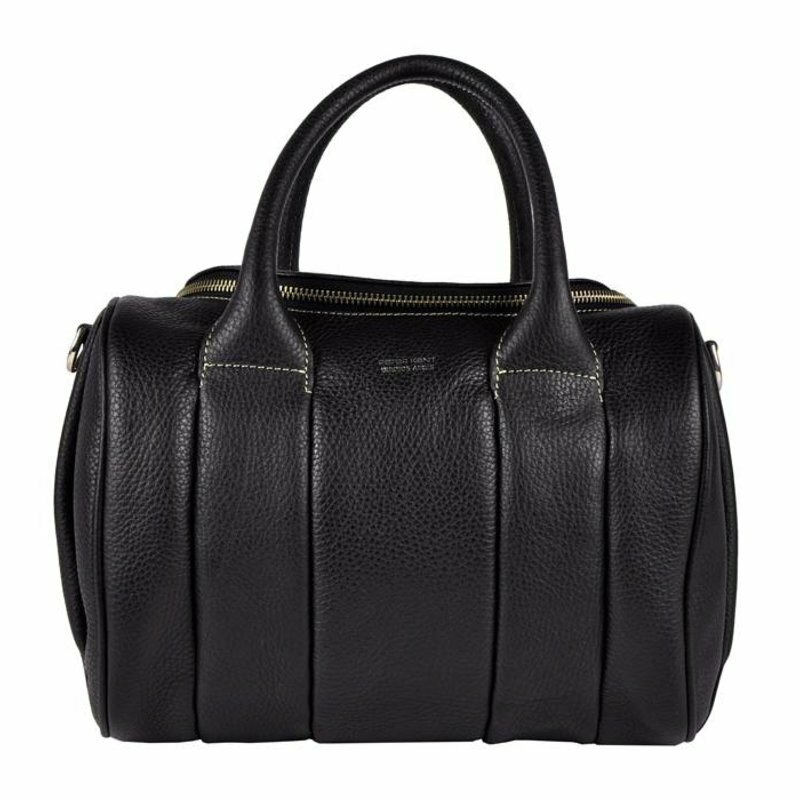 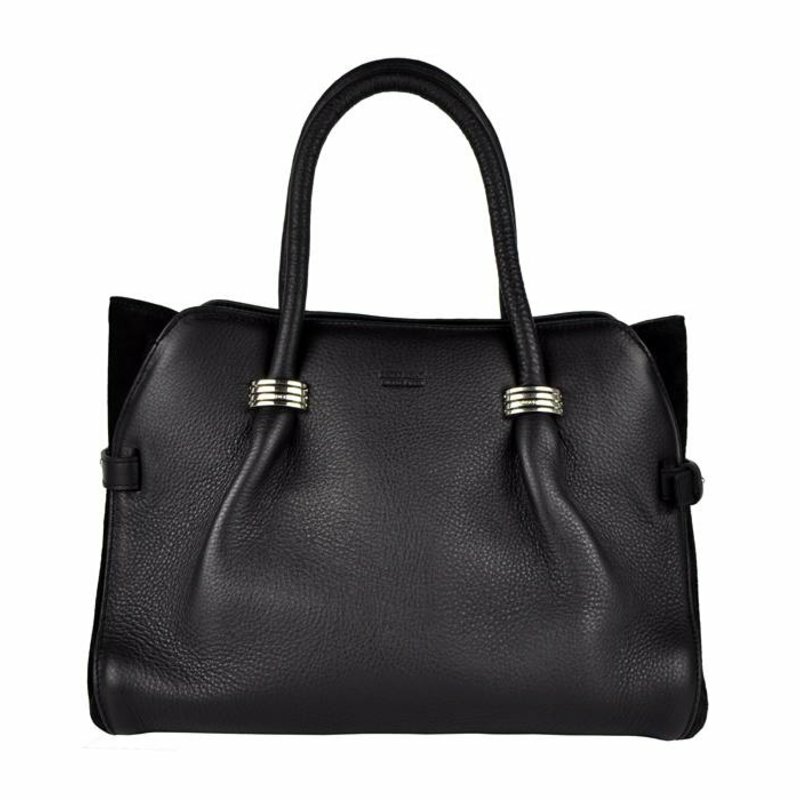 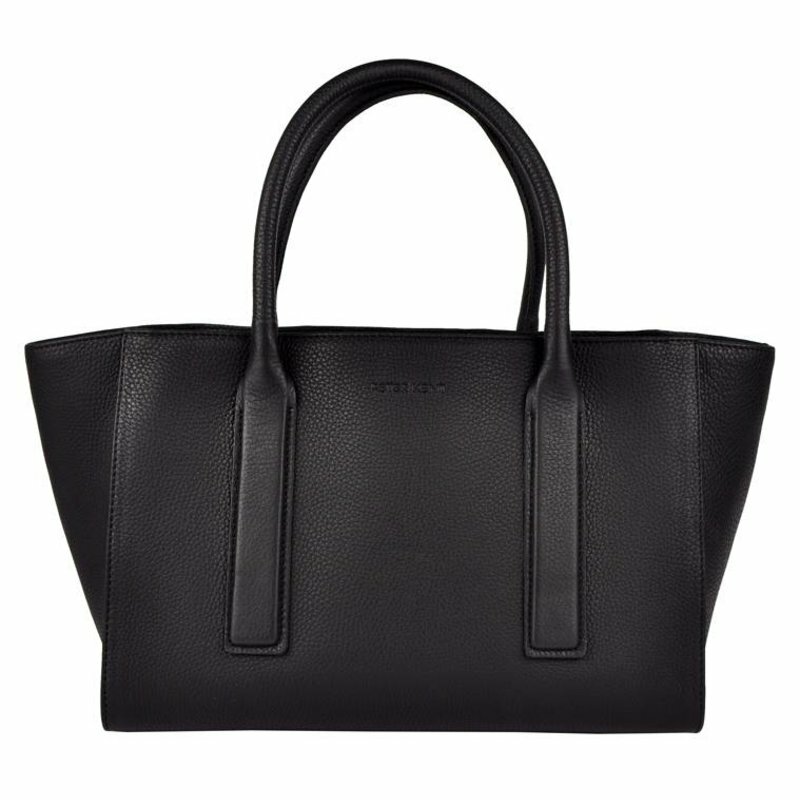 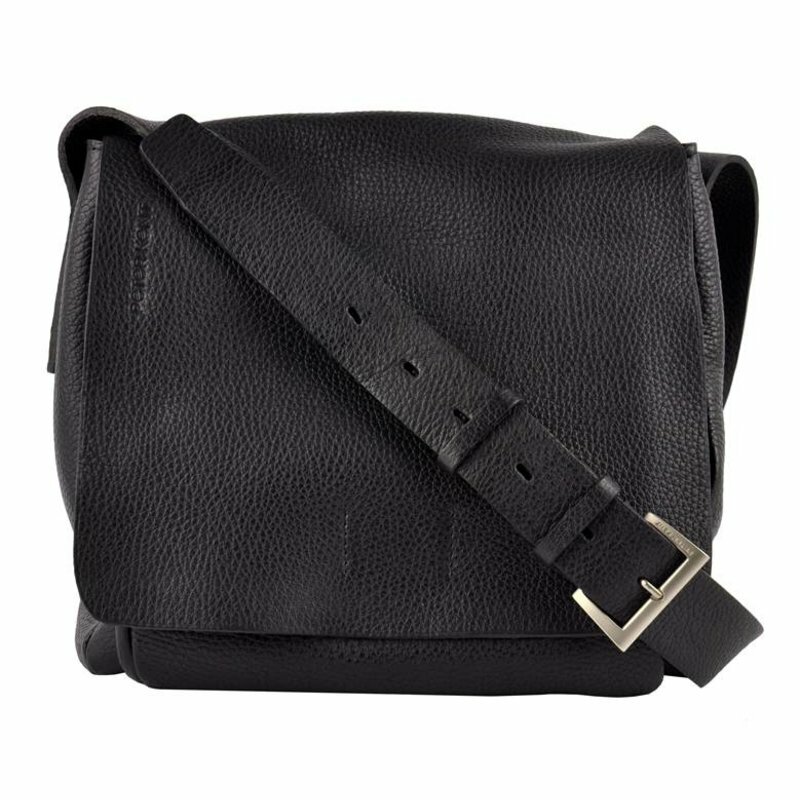 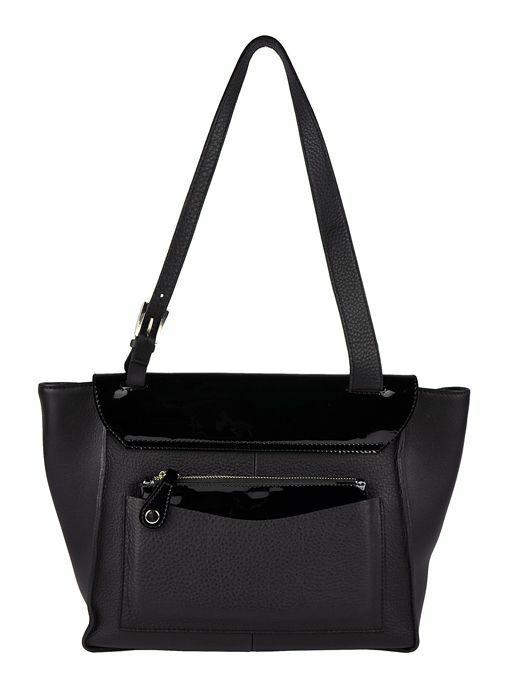 This black shoulder bag Shanghai is made of supple and finely grained nappa leather. 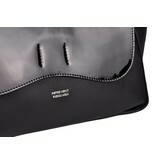 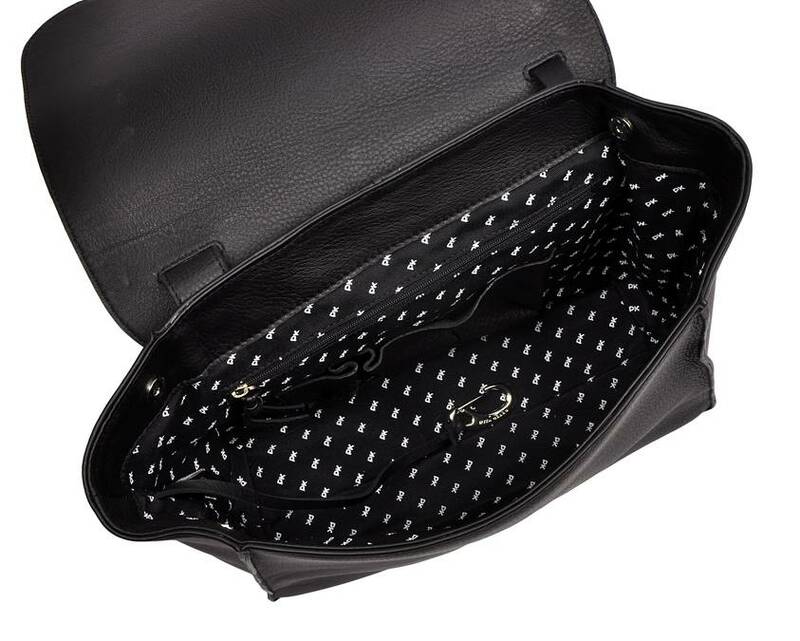 The bag feels very pleasant, the leather is extraordinarily soft. 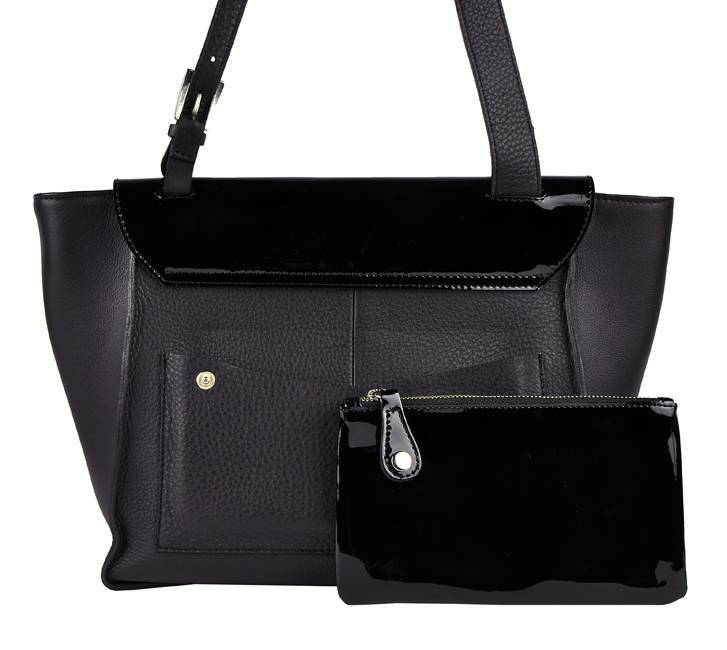 The large flap is made of patent leather, giving it a chic look. 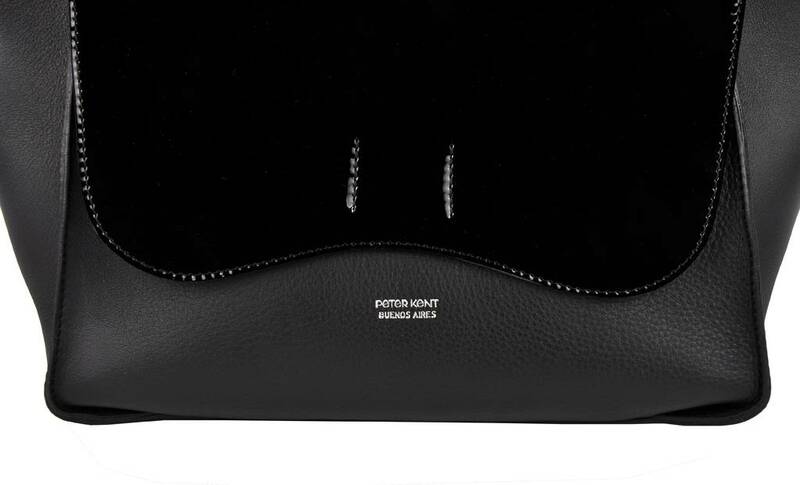 The inside is soft. 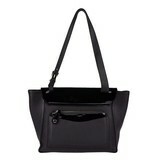 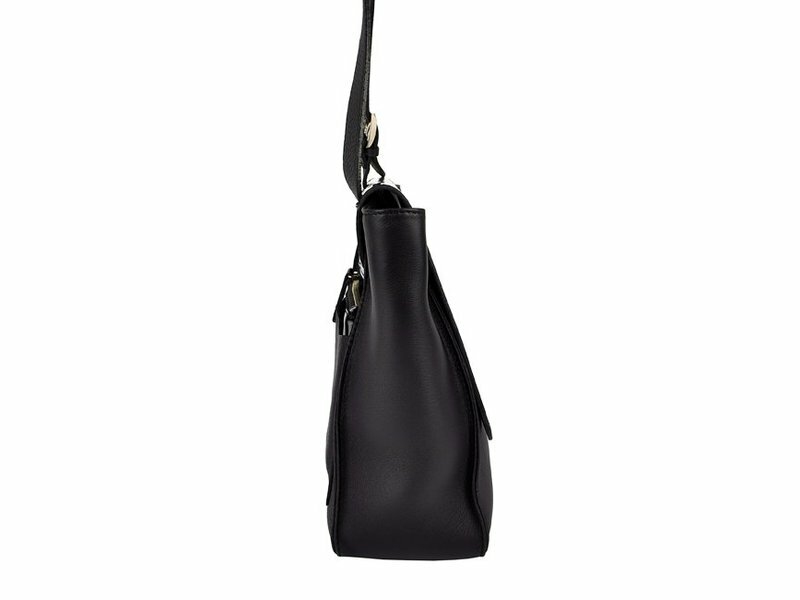 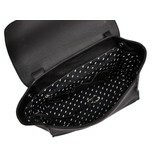 The bag has an adjustable shoulder strap. 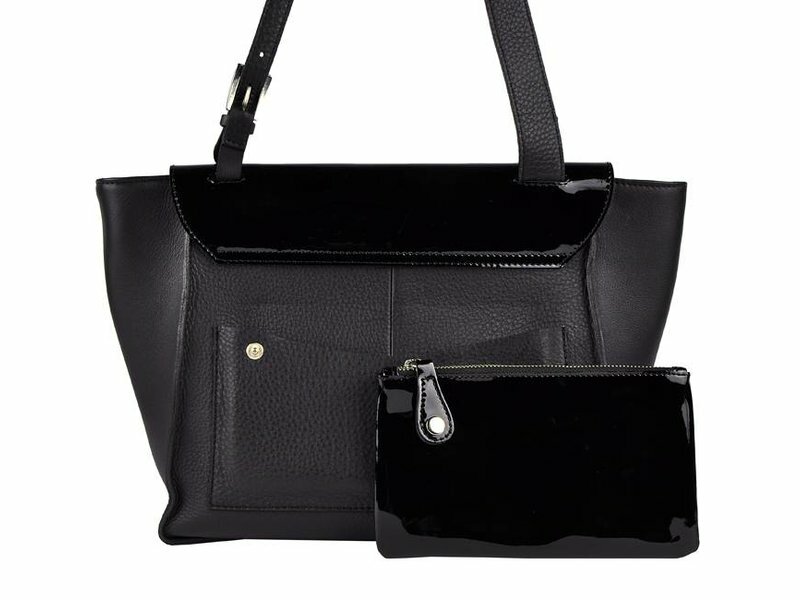 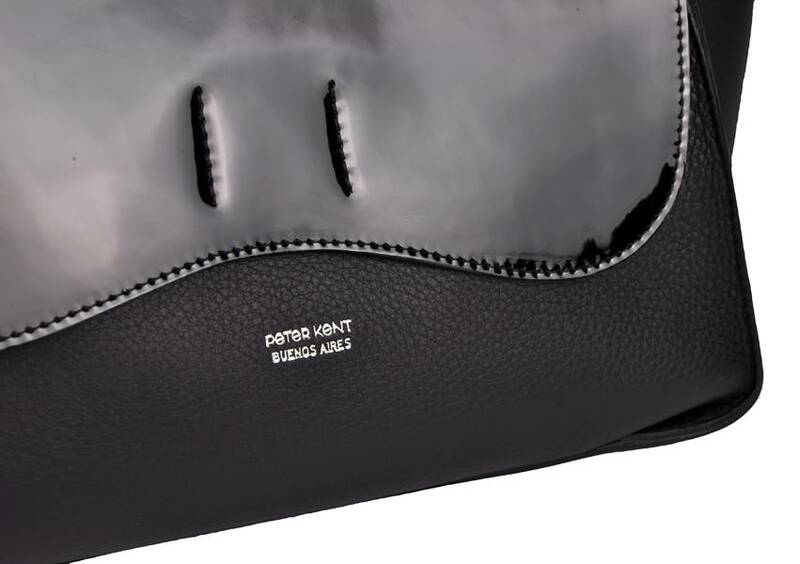 At the back is a removable wallet / bag, also made of patent leather. The main compartment is spacious. 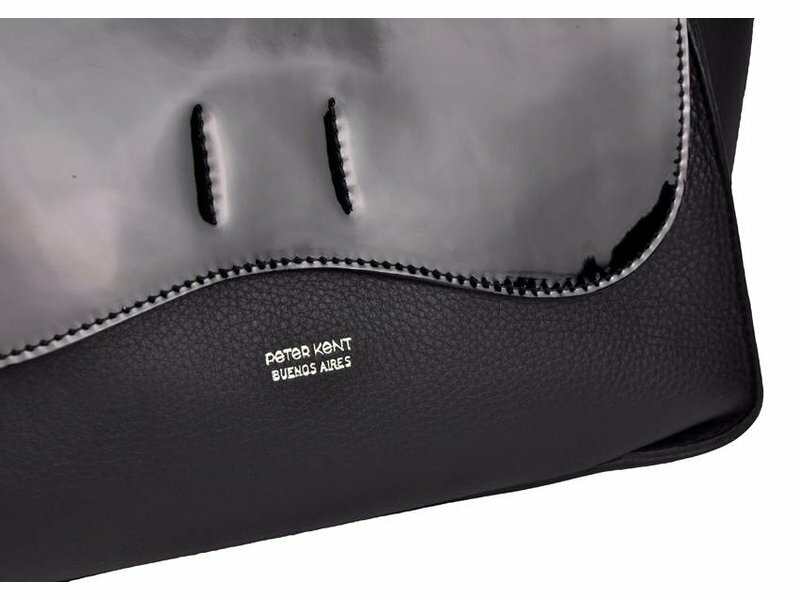 Furthermore, 2 pockets of which 1 for a smartphone and a zippered pocket. 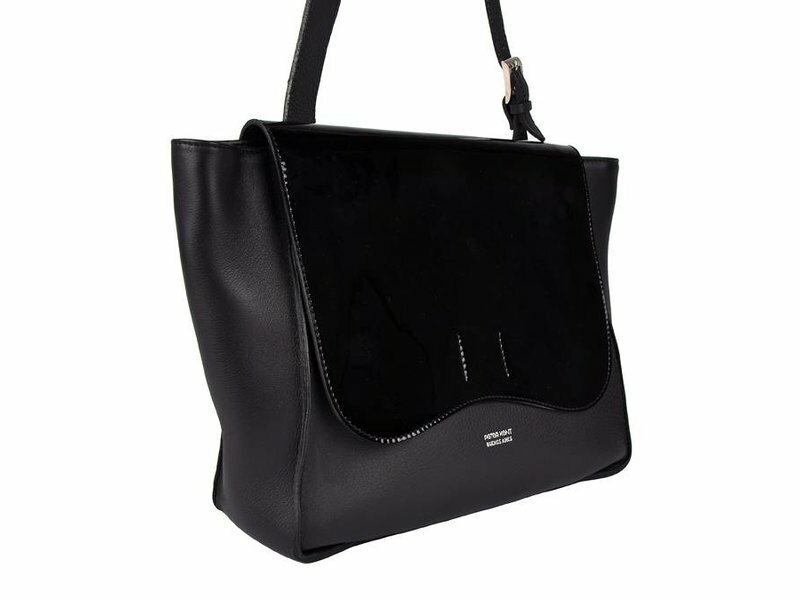 This luxurious shoulder bag is completely handmade. 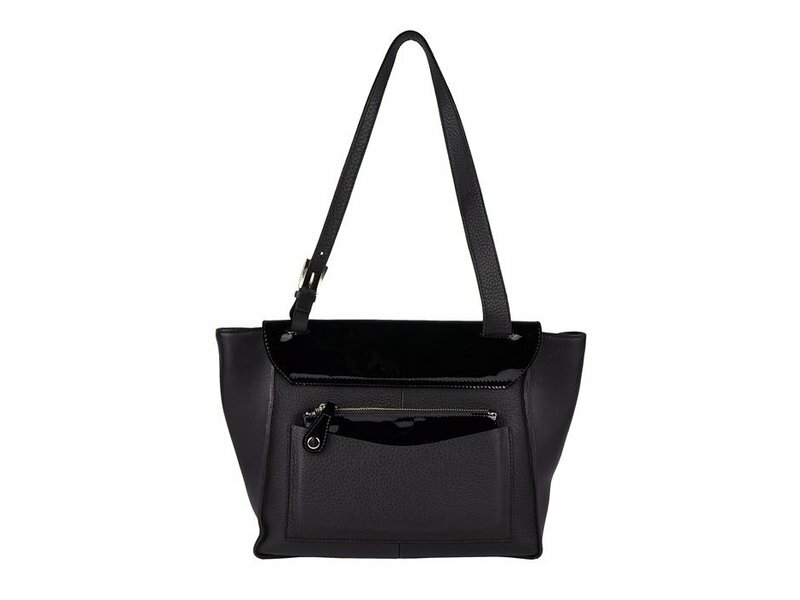 Peter Kent is known by royalties and well-known individuals worldwide. 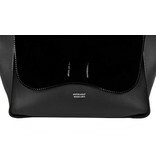 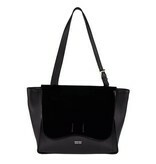 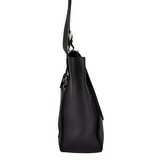 Spacious chic shoulder bag made from extremely soft and fine grained nappa leather. 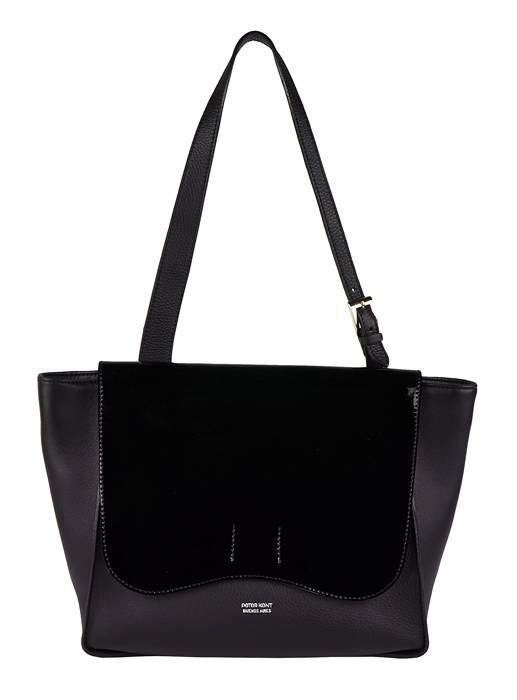 Elegant spacious shoulder bag made of extremely soft and fine grained nappa leather.